Find here 25 Things that you are begging from Goddess Durga Mata as her blessings on this Dashain festival. We know every person want to get these 25 things in his/her life. 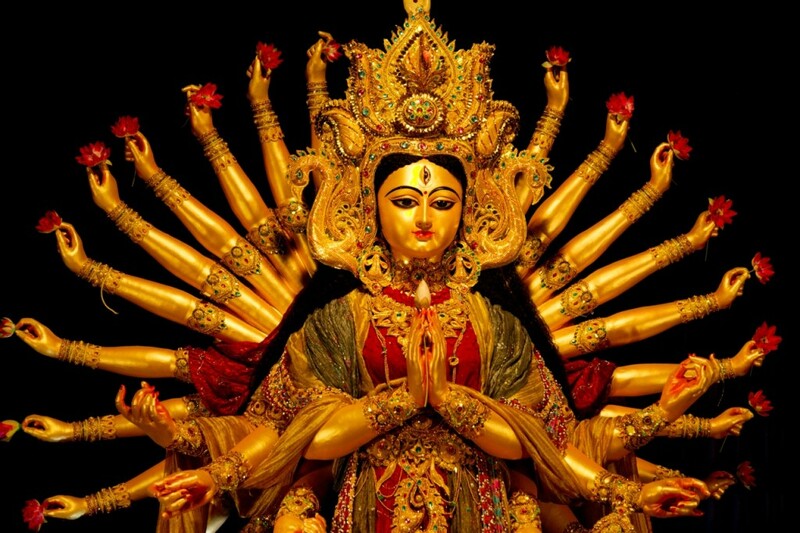 May Goddess Durga bless these 25 things to you in this holy festival Bada Dashain or Durga Puja or Navratri or Dassehra. Prepare festival with worshipping her. Make you home clean. Make your home decorated. Make you home freshened. Decorate your home with flowers and other things as goddess Durga interest in you and your house. Finally, the long waited festival of Nepalese community Dasai is on our hand. It is the festival of Hindu. 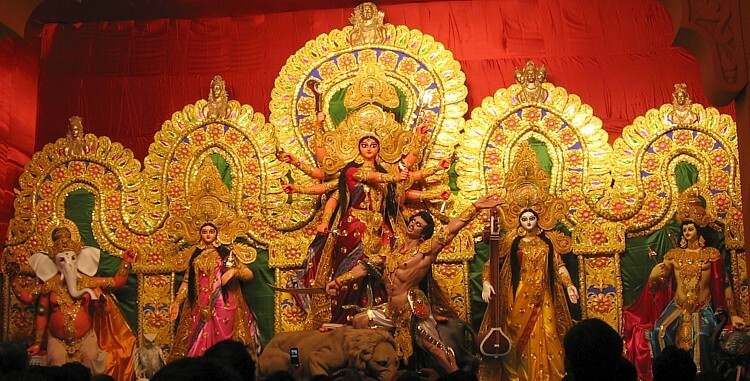 Dussehra is the festival to worship the Goddess Durga Mata. Bada Dashain is festival to worship the Lord Rama. Make your shopping for Goddess Durga Mata in the Bazaars and shops. Buy the things for Goddess Durga in Dasai festival. Give up the evil things you have to make her happy. if you dont’ how to get blessings from goddess Durga. then learn from the elders from on your family. All government, educational and military institutions, business organizations are closed for the special day of Dashain festival like Ghatasthapana, Fulpati, Maha Asthami, Maha Nawami, Vijayadashami …… to Kojagrat Purnima. 25 Things That You are Begging From Goddess Durga Mata as Blessings on Dashain, Dussehra, Durga Puja, Bada Dashain, or Navratri. Beg these above mentioned 25 things with Almighty Goddess mother goddess Durga Mata. She will of course give you as blessings, if she is happy with you. what is this i am not geeting any opportunity…………………………………………………. Thank you for suggestion. Anup ji.